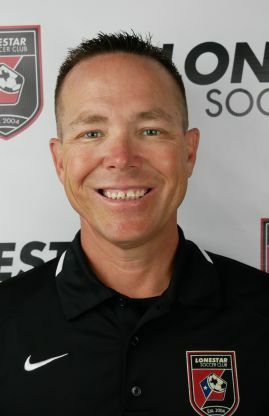 KC has been a proud member of the Lonestar Soccer Club coaching staff since 2011. He is passionate about giving back and growing the game, expressing, "Coaching to me is such an honor. I love the game, I love helping kids, and I love having an impact on children's lives. The game of soccer has given me so much joy, and I want to give back. Teaching kids life lessons through the sport I love so dearly is my passion."